This show was broadcast on June 21, 2014. 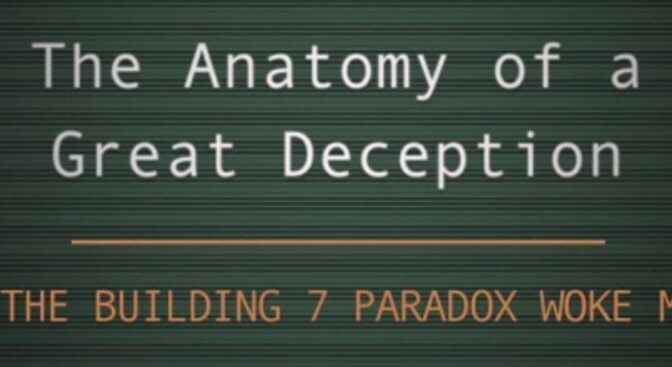 This documentary follows entrepreneur turned filmmaker, David Hooper, as he deals with the emotions of discovering the truth about 9/11 and a world-wide deception. 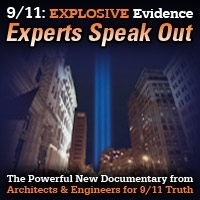 Part 1, “How 9/11 Woke Me Up” focuses on the initial discovery of a possible conspiracy and coping with the emotions involved in searching for truth. 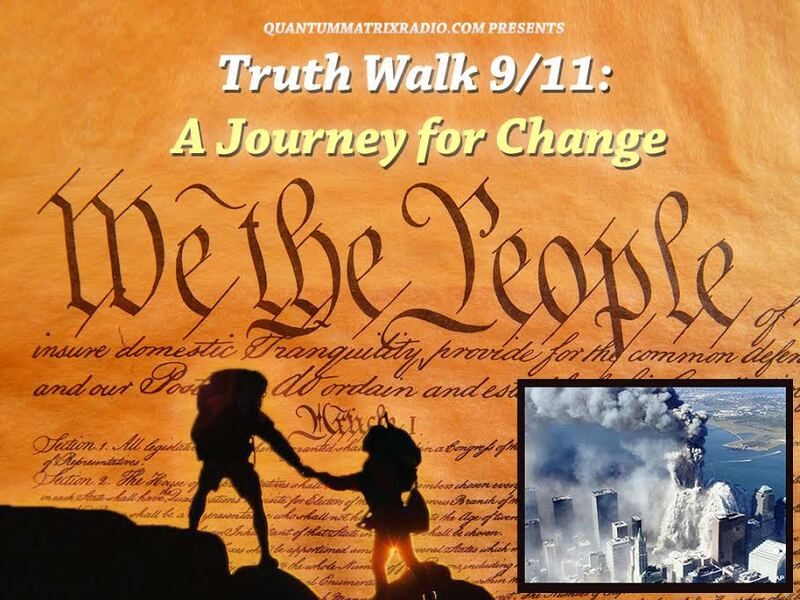 This entry was posted on Friday, June 20th, 2014 at 10:21 pm	and is filed under 9/11, Censorship-Propaganda, False Flag/Fake Terror, Kevin Barrett, News, War Crimes. You can follow any responses to this entry through the RSS 2.0 feed.